Sending out application letters for jobs, scholarships, student admissions , Job Offer Letters etc is never an easy deal. 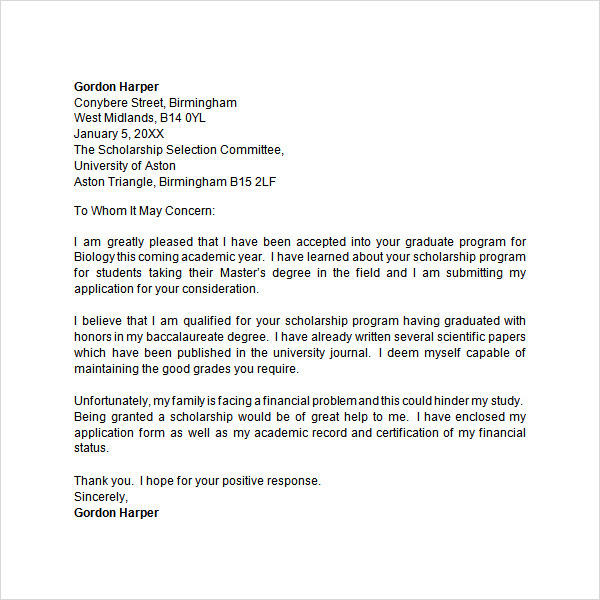 To make the most of your time you should switch to using the best application letter templates now available for free public download. These templates are completely editable, easily manageable, and have neat formatting which draws attention immediately. Using these premium templates increases your chances of being noticed, especially in times of tough competition. The Letter of Inquiry templates guarantees uniqueness. 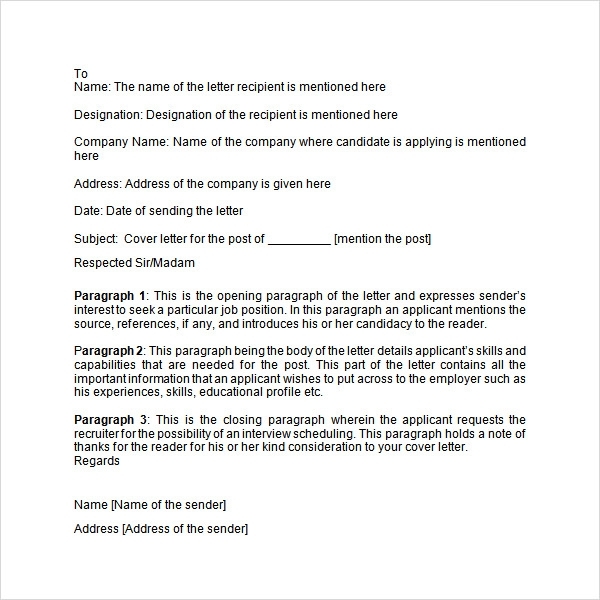 The formatting options and the fonts add variety to the application letters. You might even find language options in the premium versions of the same. 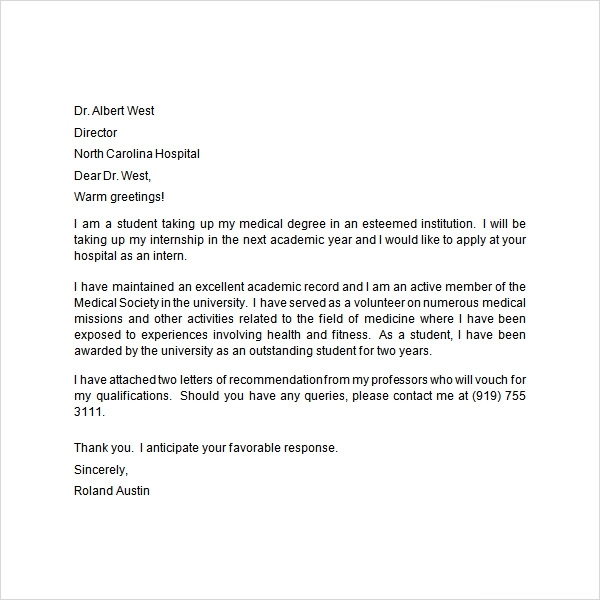 For an easy idea of how to edit and create your own version of the application letters from these templates you can check out the meticulous examples which have been developed from these very templates. – Easy printing options. The templates are in PDF or Word Doc format, which allows you to opt for a direct print if you believe in the postal system. 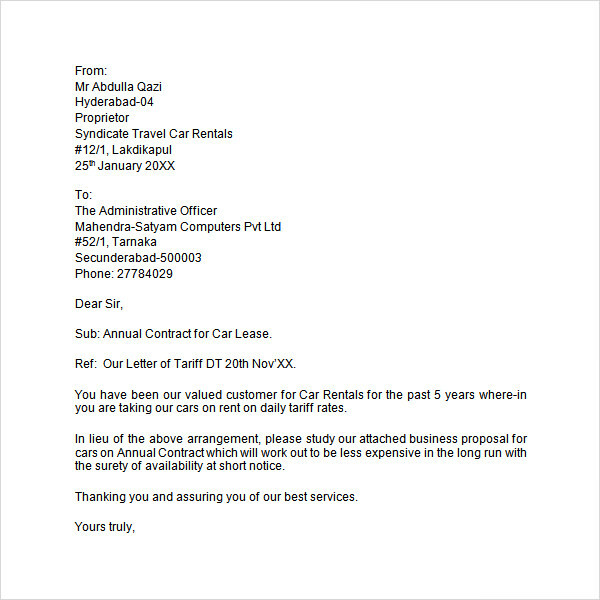 – Small size of these templates allows the final letters to be attached to emails. 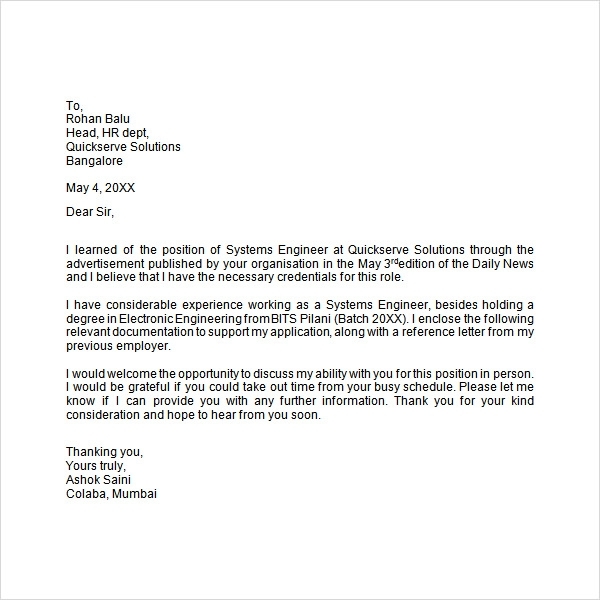 Or you can simply copy the content from the Documents and compose the email body. 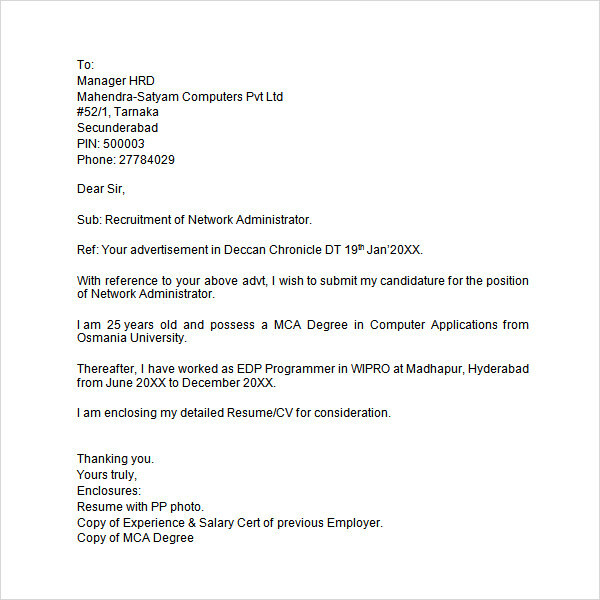 – They sometimes even come with inclusive CV building templates which can be sent with these application letters to the respective places. 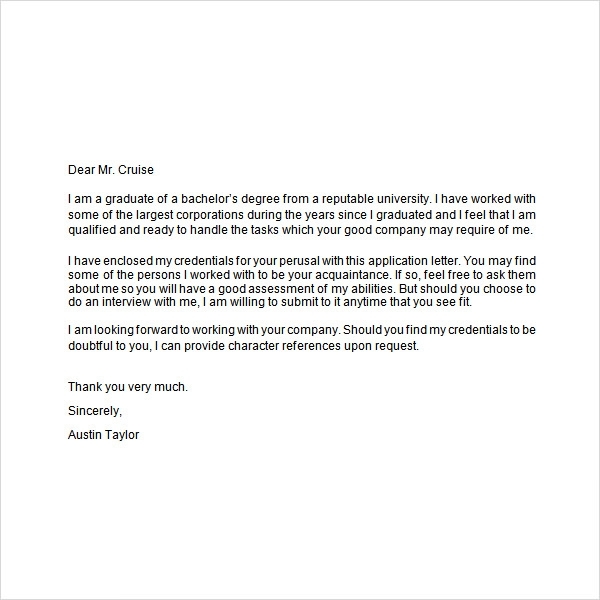 – Editing content and adding your personal touch has never been easier before these appeal letter templates came into being.